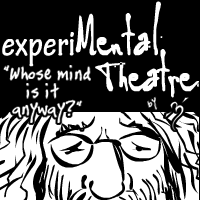 This page is where i'll be putting experiMental Theatre related things that are not actually a part of the strip. Just what that entails is entirely dependent on how insane i feel in the days ahead. It could mean wallpapers, character art, animations... who knows what all? 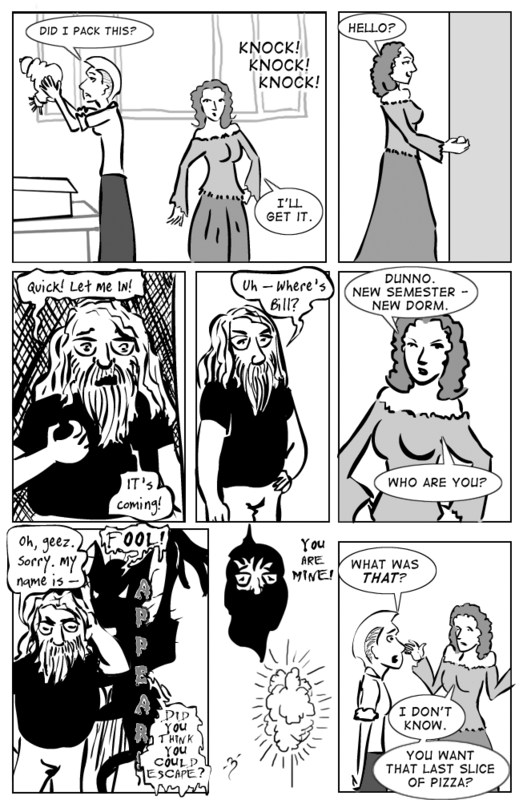 Currently you can find Guest Comics done for other strips and Banners for eMT. Note that MO's Stick-Women Tales was just a joke to prove a point about how crazy folks around here go for stick-figure comics. And prove it magnificently she did, hitting #1 in the currently popular spot in just days. For her real strips, i'm not qualified to do guest comics. Check Moizmad Tales and Riddick Q. Loss Tales.